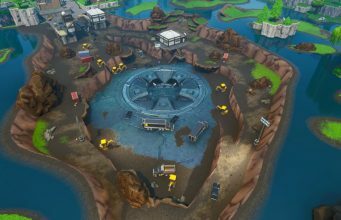 Week 10 of Fortnite Season 7 has arrived and brings a collection of new challenges for players to enjoy! Although Week 10 is typically the end of a Fortnite Season, Epic Games extended Season 7 by two extra weeks due to the studio taking a slight break during the 2018 Holiday Season. Season 7 is now slated to end on February 28, with Season 8 expected to begin on the same day, or March 1. Week 10 features some challenges which may require a bit more guidance to complete, such as visiting Expedition Outposts or using the Shooting Gallery. 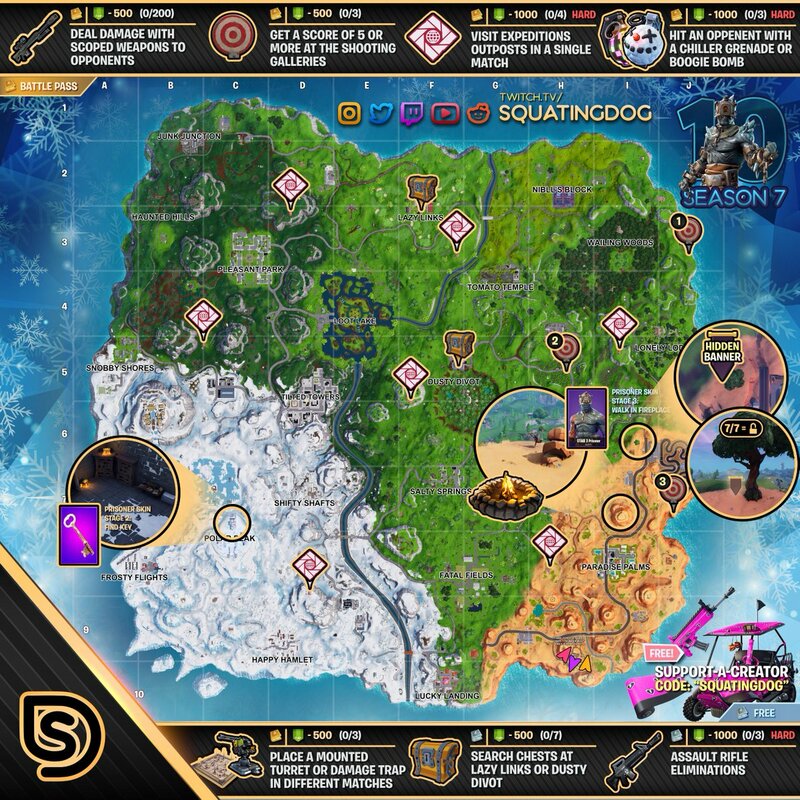 If you still need help completing the Week 10 challenges, we have included a full ‘Cheat Sheet’ from @thesquatingdog which will point you in the right direction for all the tasks at hand. The full Season 7, Week 10 cheat sheet can be viewed below. Writer and reporter for Dexerto.com and FortniteINTEL.com.